Pulling your hair out trying to find the info you need on Google? 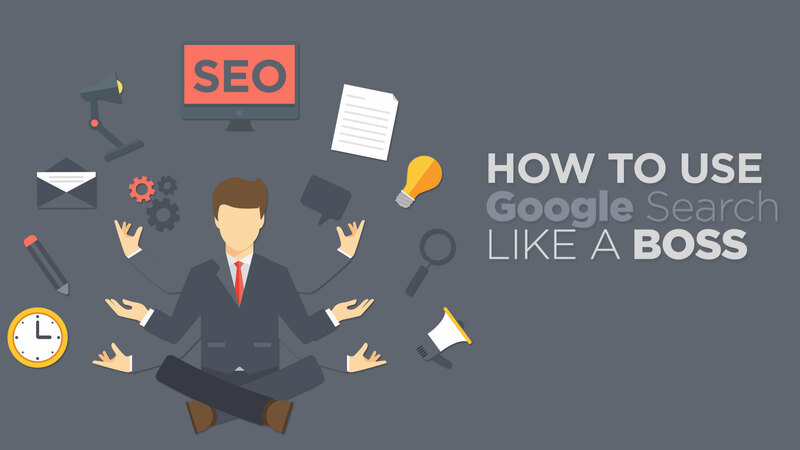 Check out these 10 handy tips to search like a pro! With just about everybody in the country either staring at our smartphones or sitting in front of a PC all day, most of us turn to Google Search as a first point of call when trying to find information, whether it be product prices, song lyrics, news, or just Kanye’s latest blunder. “Googling It” is usually the best approach. Though sometimes Google can be a bit like your gran: full of knowledge and wisdom, but not the easiest to communicate with. We’ve put together a list of nifty search shortcuts to help you find what you need FAST. So you remember seeing something great on a website, but you can’t find it again and the site has no search feature. What to do? Use the “Site” command before your search term to tell Google where to look. You’re looking for some creative inspiration and you find a great blog.  Now you want to see more blogs just like it. Use the “related” command. “Define” Function, because nobody should be caught not knowing what triskaidekaphobia means. 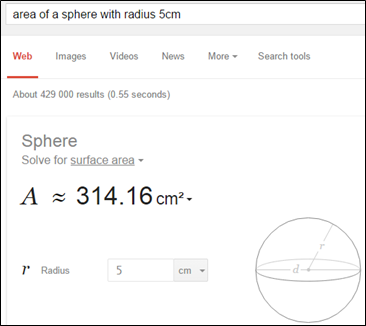 Whether you need to convert miles to km or find the area of a sphere, Google has your back. Ever found an image that’s nearly what you want, but not quite? Just go to Google Images and use their “Search by image” feature. To put it simply: there’s a lot of information on the Internet. Sometimes, if you’re looking for businesses or news, it’s a lot easier to only search South African content. After your search, use “search tools” to narrow things down locally. One of the most annoying things in Google Search is when you’re finding results irrelevant to what you’re looking for. Using “+” and “-“ symbols can help sort this out.Example: You’re looking for a new Land Rover, but search results are full of used car sales. Simply use the minus symbol to exclude the word “used” from results. You can use the asterisk (*) symbol to fill in a word that you don’t know in a song lyric or phrase. Want to be on the other end of the search? Contact Markets Online today to find out how to use Google Search to bring new customers to your business.